Straight Remy Closure with natural Indian hair. 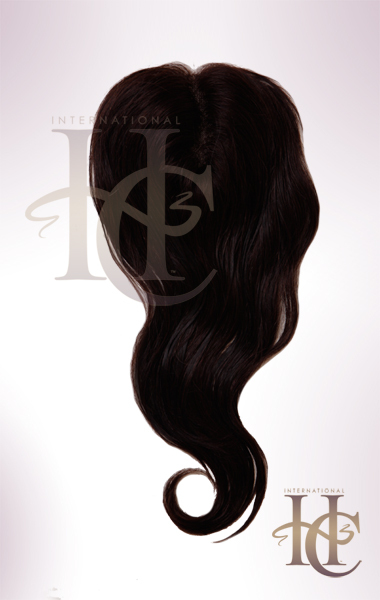 This high quality straight closure will match the virgin and premium straight perfectly. It will have a nice slight wave that will blend right in. 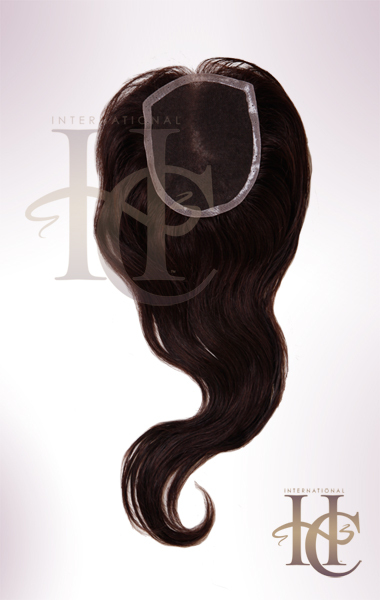 These closure are made with high quality 100% Human Remy hair.